Frequent urination at night is called nocturia. Keep in mind that it’s different from bedwetting (where a person urinates in bed, typically while asleep). At nighttime, our bodies produce lower amounts of urine, and it is more concentrated, meaning the average adult doesn’t need to wake up as often to urinate in the middle of the might. Researchers believe that one to two events per night is average—people who suffer from severe nocturia can get up an average of five to six times a night to urinate. Nocturia is actually a very common contributor to sleep loss, mainly for older adults. Nearly two-thirds (65%) of adults between the ages of 55 and 84 who responded to the National Science Foundation’s 2003 Sleep in America poll reported experiencing reoccurring nocturia at least a few nights a week. Direct causes of nocturia range from lifestyle choices to medical conditions. Urinary tract infections (UTI): The most common cause of nocturia is urinary tract infections (UTI). Patients typically experience frequent burning and the urgency to urinate throughout the day and night. To treat it, antibiotics are usually required. Alcohol and caffeine: Excessive drinking is another common cause of nocturia— mainly drinks that contain alcohol and caffeine. Medical conditions: A prolapsed bladder, tumors in the bladder or prostate, and any disorder affecting the control of the sphincter, as well as people who experience diabetes or failure of the organ, heart, or liver are susceptible to nocturia. Pregnancy: Some pregnant women experience excessive nocturia. 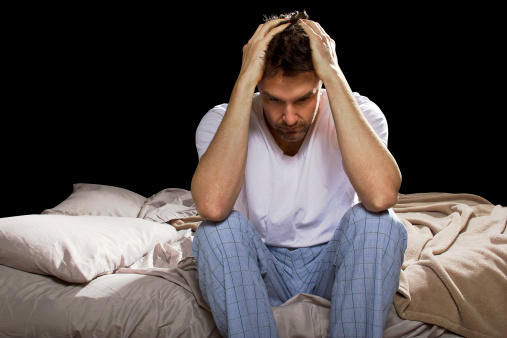 Sleep Apnea: Nocturia can be a symptom of obstructive sleep apnea. It can occur whether the bladder is full or not. Once a person has sleep apnea under control, the nocturia will, in most cases, go away. Medications: Certain medications will list nocturia as a side effect. In most cases, diuretics, a medication typically prescribed for high blood pressure, will cause nocturia. Aging: As the body begins to age, it produces less diuretic hormones, which results in frequent urination, especially at night. 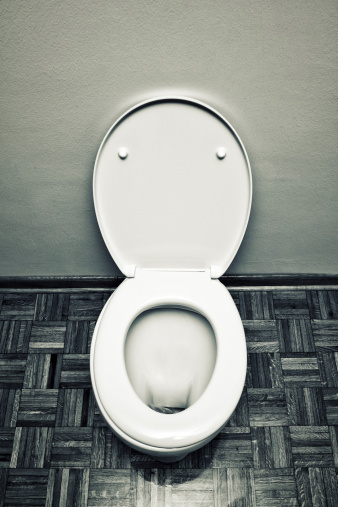 Muscles can become weak as time goes on, which can make it difficult to hold in urination. How to Stop Frequent Urination at Night? If you are drinking excessive amounts of liquid before you go to bed, the doctor may recommend that you restrict your fluids after a certain time. It’s recommended that you take afternoon naps so you feel more rested. Elevate your legs during the day or wear compression stockings to allow fluid circulation. Medications can reduce (but not cure) the symptoms of nighttime urination. Your doctor may prescribe a class of drugs called anticholinergics to relax muscle spasms in the bladder and reduce frequent urination. These medications can include side effects, including dry mouth, dizziness, and blurred vision. Other doctors may prescribe diuretics—this promotes urination earlier in the day to reduce the amount at night. Your doctor will be able to properly diagnose your frequent nighttime urination by determining its root cause. You may be asked how often you urinate at night, how long you have been experiencing excessive nighttime urination, and what type of activities you conduct before you go to bed. Urinalysis: Analyzes the chemical compounds in your current urine. Urine concentration: Determines if the kidneys are properly discharging water and waste products. Post-void residual urine measurements: During this test you will have an ultrasound taken on the pelvis to see how much urine remains in the bladder after urination. Excessive urination at night can interfere with an individual’s sleep patterns, which can affect the ability to function throughout the day. It’s imperative that you contact your doctor if it continues to occur on a regular basis. Krucik, G., “What causes nighttime urination? 32 possible conditions,” Healthline web site, July 19, 2012; http://www.healthline.com/symptom/night-time-urination. Blake, K., “Excessive Urination at Night (Nocturia),” Healthline web site, July 30, 2012; http://www.healthline.com/health/urination-excessive-at-night#Overview1. “Urinating more at night,” U.S. National Library of Medicine web site, December 27, 2013; http://www.nlm.nih.gov/medlineplus/ency/article/003141.htm.